Southern Blues Appreciation began two years ago, to give blues artists and aficionados somewhere to come together to explore the genre. 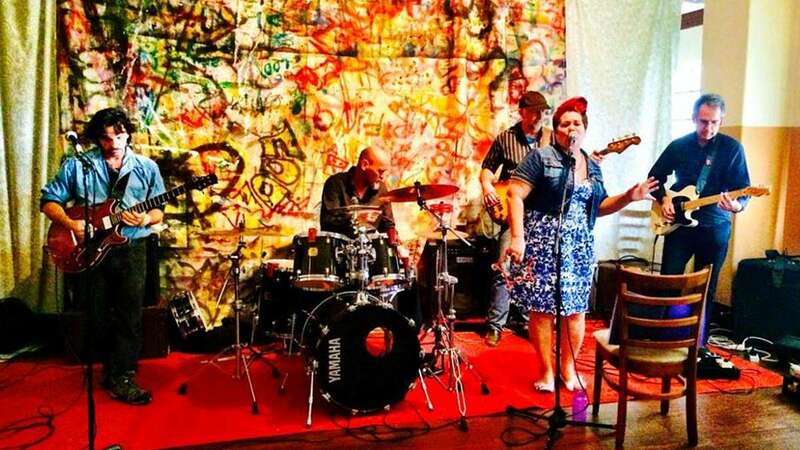 Having upward of twenty musicians participating at different times, the club days held monthly at the Freemasons Hotel cater to a wide range of styles and influences. The Doublegees and The Bluesmakers underpin the music and a range of other artists feature regularly. The Bluesmakers have a collective experience spanning 100 years or more, and play in the style of the 60’s and 70’s British Blues acts such as John Mayall, while the Doublegees are a more contemporary group in the blues rock vein, playing originals and covers. Martin Cropper, and Deb Birch, playing as The Riders take you back to the Piedmont style of finger picking resonator guitar, synonymous with the early Mississippi artists such as Bukka White, Robert Johnson and so many more of the time. The Peaks, a country blues/rock outfit who also have a side project The Thump, are foundation members of the Appreciation, and can be seen around various parts of the Southwest.